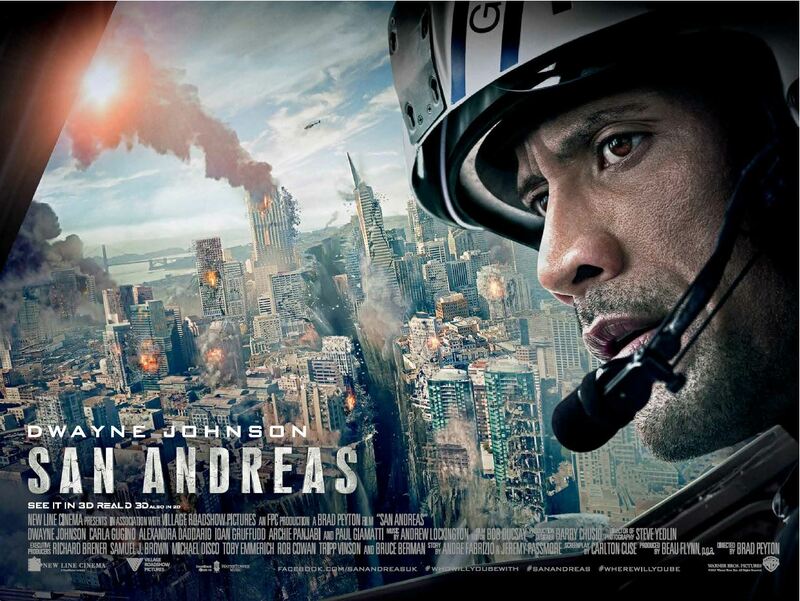 San Andreas – Did You See That One? 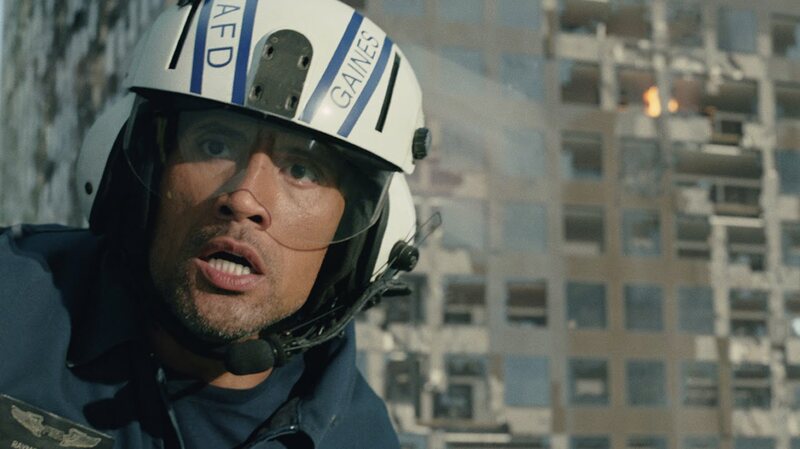 Ray (Johnson) has to use all of his skills to rescue his family after a massive earthquake strikes California. This is another large-scale Hollywood disaster film. This time it was Brad Peyton (Incarnate) directing, using a screenplay by Carlton Cuse (Bates Motel series). The story came from the efforts of Andre Fabrizio (Vice) and Jeremy Passmore (The Prince). The movie stars Dwayne Johnson (Fast Five), Carla Gugino (I Melt with You), Paul Giamatti (Straight Outta Compton), and Alexandra Daddario (Percy Jackson: Sea of Monsters). This movie is another formulaic disaster movie out of Hollywood. The story is interesting, but doesn’t really make any effort to surprise or misdirect. The dialogue is actually one of the nice surprises in this one. There are some painful clichés throughout the film, but this one doesn’t push things too far. Like most disaster films, this one focuses on the welfare of the few, while generally ignoring the masses. It’s a fun romp, but doesn’t really push the genre in any new directions. The acting in this one is fun, but like the story it doesn’t do anything new. The really impressive work from the cast is the physical work they had to do. The stunts in this film required a lot of physical skill from the cast members. (Based on the behind-the-scenes content, I was able to see just how much work they really did for themselves.) Dwayne Johnson works nicely in a role that’s not too different from most of his films. He also had good chemistry with Carla Gugino. The two of them have some fun moments in this one. 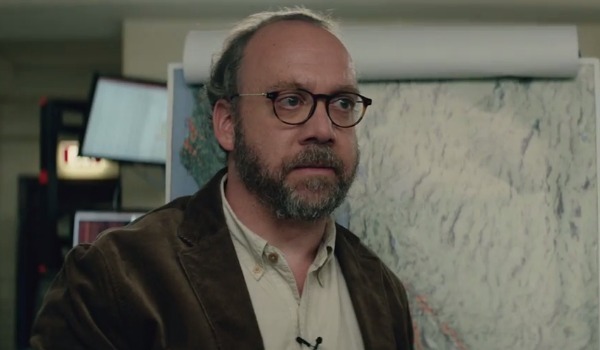 Paul Giamatti also does good work with his role in this one. The rest of the cast, including Alexandra Daddario, do a nice job as well. This one looks good, especially in the large-scale disaster moments. 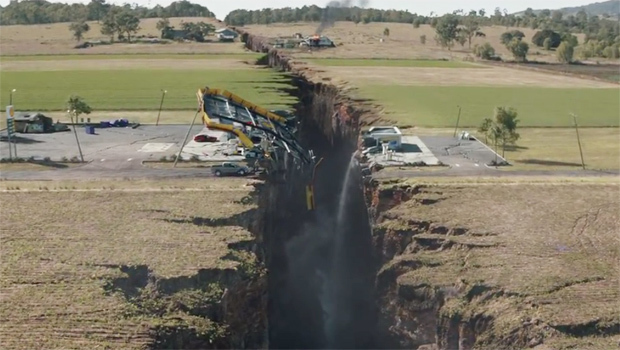 The movie is a collection of hundreds of CGI shots that come together to depict the destruction of California. There are a lot of “yeah right” moments in this one. So if you’re looking for anything believable this is one you should skip. On the other hand, if you’d like a lot of wild action and destruction you’re in the right place. This is a movie that couldn’t be much lighter on substance without becoming a demo reel for a visual effects company. The story is predictable and sometimes outrageous, but fans of disaster films should enjoy this one. There isn’t much of a draw for any other audience with this movie. Outside of fans of the stars, this isn’t one I’d recommend. I give this one 2.8 out of 5 stars.